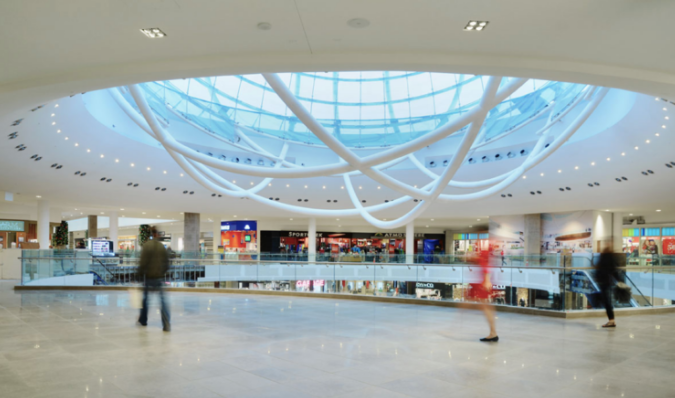 An innovative and creative use of space in a Mississauga shopping mall may well be the wave of the future in the retail and real estate industries. Recently, Erin Mills Town Centre became what’s believed to be Canada’s first shopping centre to create a co-working office space in the mall. The MindShare WorkSpace is the brainchild of founder and CEO Robert Martellaci who was inspired by a desire to fill a space void in Mississauga, to accelerate innovation and promote a healthy and vibrant 21st century city ecosystem. The MindShare WorkSpace is a state-of-the-art innovation space designed to inspire people to work hard, connect with a diverse group of professionals, and have fun.